Saina Nehwal will meet Nozomi Okuhara in round two of the French Open 2018. 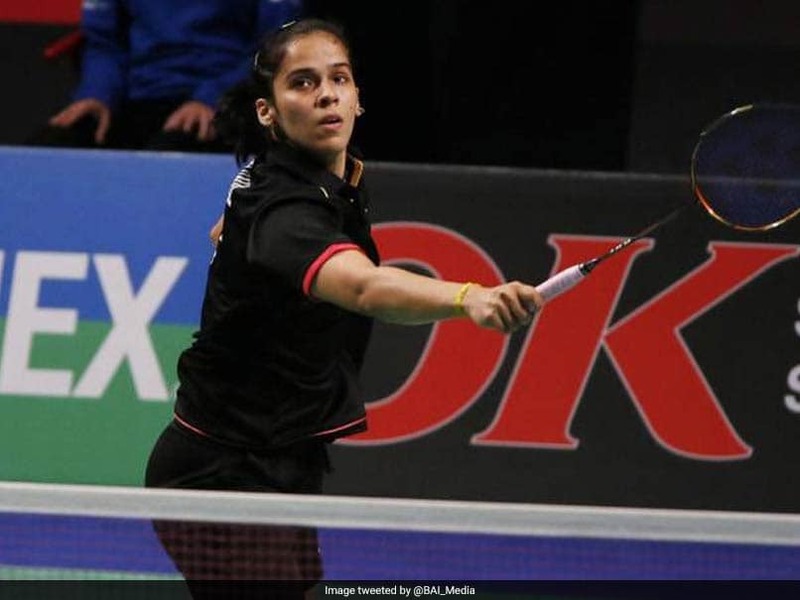 Saina Nehwal beat Saena Kawakami of Japan to enter the second round of the women's singles event of the French Open 2018 on Wednesday. In a match that lasted 37 minutes, the Indian beat her opponent 21-11, 21-11, in an one-sided affair. Now, Saina will meet Nozomi Okuhara in round two of the tournament. Nozomi Okuhara beat Beatriz Corrales of Spain 21-10, 21-12, in 25 minutes. In the men's singles, Kidambi Srikanth defeated Wong Wing Ki Vincent of Hong Kong in straight games to enter the second round. The World No 6 brushed off a tough challenge in the opening game to clinch a comprehensive 21-19, 21-13 victory in 42 minutes. Srikanth now enjoys a 7-3 head-to-head record against his Hong Kong counterpart. Srikanth will now face Lee Dong Keun of Korea in the second round of the tournament. However, it was the end of the road for Sameer Verma who crashed out after a 21-16, 17-21, 15-21 loss to Jonatan Christie of Indonesia. Sameer Verma had reached the quarterfinals of the recently concluded Denmark Open 2018 but was beaten by compatriot Kidambi Srikanth 22-20, 19-21, 23-21. In men's doubles, the pair of Manu Attri and B Sumeeth Reddy reached the second round of the tournament after a 21-18, 21-17, victory against Kim Won Ho and Min Hyuk Kang. In the other men's doubles match, the Indian pair of Shlok Ramchandran and MR Arjun lost their first round match to the Chinese pair of Liu Yuchen and Li Junhui. In the mixed doubles event, the pair of Satwiksairaj Rankireddy and Ashwini Ponnappa failed to proceed to the second round of the tournament after losing to Gabrielle Adcock and Chris Adcock of England. 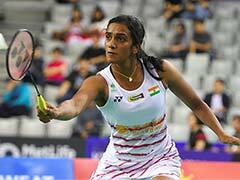 In the women's doubles, Meghana Jakkampudi and Poorvisha S Ram proceeded to the second round of the French Open 2018 after a 21-12 21-12 win over Flore Vandenhoucke and Lise Jaques of Belgium.